>Hey! It’s time to knit or crochet! 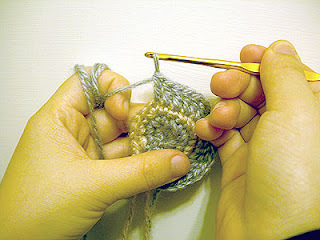 Make this a family activity: Is there someone in your family who knows how to knit or crochet? Ask them to teach you how. This activity promotes fine motor skills, math skills as well as pattern/instruction following.